Working with you to determine your specific needs, we can design and manufacture a vacuumed formed piece to firmly hold almost any product that you have. 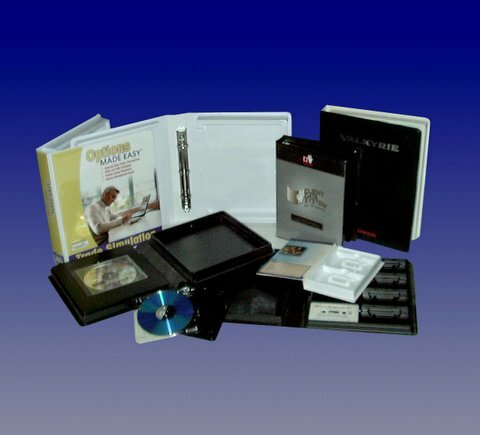 We can product vacuum formed albums and trays to hold a variety of products including. Most Vacuum formed cases can be decorated in variety of ways. Working with your account representative to achieve the name recognition that you want, choose from almost any combination of decoration styles, including.